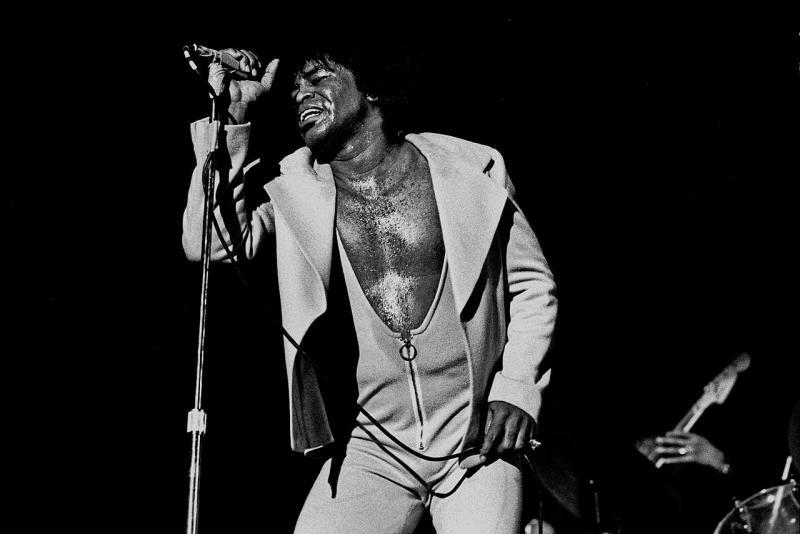 A new biography about the Godfather of Soul reveals what James Brown sought for so long to hide - his roots. Author James McBride writes that the facts of Brown's life have become "twisted like a pretzel beyond recognition." McBride tries to set the record straight with "Kill 'Em And Leave: Searching For James Brown And The American Soul."